Are you working on a tight budget and checking out Columbus Indiana car dealers for a quality SUV for sale under 5000? Then make your way over to the Columbus Indiana car dealers at Acra Automotive Group. We understand how hard it can be to find a good SUV for sale under 5000 but at Acra Columbus, you will find several to choose from at our Columbus Indiana car dealers. Acra Columbus has everything from a smooth riding Buick Rendezvous SUV for sale under 5000 to a rugged all-wheel drive Nissan Xterra SUV for sale under 5000 at our Columbus Indiana car dealers of Acra Automotive Group. We are confident we can help you find the used SUV for sale under 5000 that fits your style and budget at Acra Columbus. Let us show you just how easy getting a used SUV for sale under 5000 can be when you come to the Columbus Indiana car dealers at Acra Automotive Group. Take a look at the used 2006 Kia Sportage SUV for sale under 5000. Get ready to conquer the Columbus Indiana roads with the powerful 2.7L 6 cylinder engine that boasts an impressive 173 horsepower and front wheel drive on this well equipped Kia Sportage SUV for sale at Acra Columbus. The used 2006 Kia Sportage SUV for sale under 5000 has many great qualities including a power tilt and sliding sunroof to let in the light of the gorgeous summer sun, power windows, power locks with convenient remote keyless entry for when your hands are full, and cruise control for those longer trips out of Columbus Indiana. Feel at ease while driving the used 2006 Kia Sportage SUV for sale under 5000 with the awesome safety features that it has. Electronic stability control, anti-lock brakes, traction control for the slippery road conditions, and side curtain airbags are just a few of the features to help you feel safer while driving down the streets of Columbus Indiana in your SUV. Take this used 2006 Kia Sportage SUV for sale under 5000 out for a spin to make sure it is the right one for you. If the 2006 Kia Sportage SUV for sale under 5000 is not what you are after, feel free to browse our other inventory of used SUVs for sale under 5000 at our Columbus Indiana car dealers. Stop by Acra Columbus to see all we have to offer you in used SUVs for sale under 5000. Let one of our friendly and knowledgeable sales team members help you choose the right used SUV for you at our Acra Automotive Group Columbus Indiana car dealers. 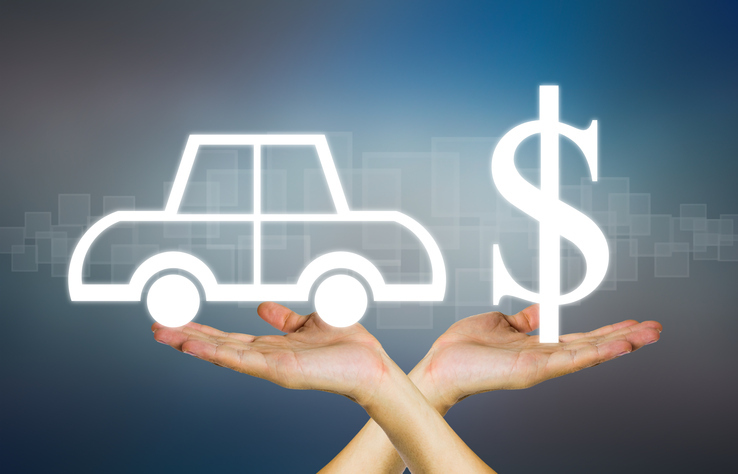 Whether you are after used SUVs for sale under 5000 or one of our other used vehicles under 5000, we have the vehicle you want at prices you can afford at Acra Columbus. Give us a call to schedule an appointment for a test drive at 888-604-2272 or come and visit us at Acra Columbus today. Acra Pre-Owned Superstores is located at 2820 North National Road in Columbus, Indiana 47201.